Christmas carousel for sale from Beston is designed for the December, and it is the gorgeous holiday rides for the Christmas. It is well sold by the Christmas day. 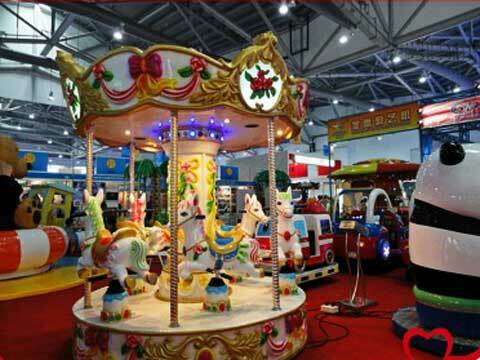 The Christmas carousel is suitable for use in playground, park, kindergarten, shopping malls, household and other kinds of indoor and out venues. 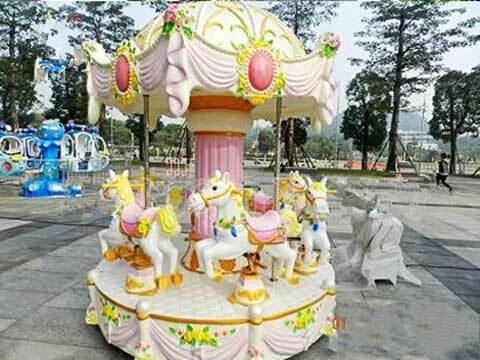 Beston Christmas carousel use the environmental protection glass fiber reinforced plastic material, with environmental protection, corrosion resistance, good stability and special features, it is welcome by children during the Christmas months. 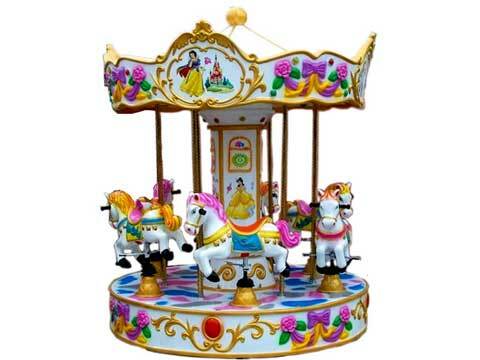 Our Christmas carousel can be made according to the site and our clients’ requests. It can be made in different kinds of shapes ride, such as Santa Claus, Christmas trees, the reindeer and some other Christmas decorations which may give you a cozy scene. Beston Christmas carousel are all with wonderful and sweet music which makes passengers in see the beautiful scenery at the same time enjoy the relaxation of the heart. Beston Christmas Carousel Ride is not only a amusement carousel equipment, but also a artwork for decoration of amusement park. Its wonderful music, colorful lights, beautiful appearance and vivid movements attract hundreds and thousands children. All of the above carousels can be decorated with Christmas decorations and prepared for the Christmas holiday. When run the control machine, the carousel runs up and down just like riding on a real horse. 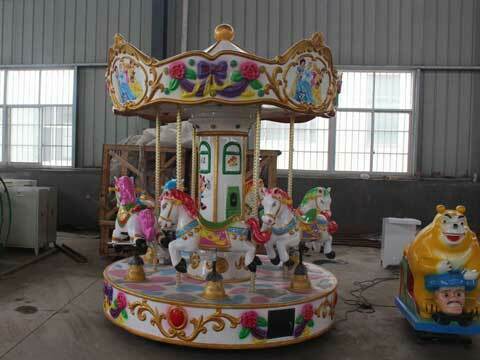 It’s really a good carousel ride for your amusement park, kindergarten, resident area and so on. It will be decorated with lots of colorful and attractive LED lights and will prepare more than 10 Christmas songs for you, you can also set your favourite songs. Easy to install, easy to maintain, stable performance, higher security. Colorful LED lights and Christmas music make this carousel rides more attractive.